I Really Want to Kill Someone with Just One Strike! the technique that works for everything. and be able to kill anybody with it. it is the last move at the end of Seisan. and practice just that one technique. instead of just buying a gun. You want to take your rocket ship to Arcturus. but…where is that durned star? You’re confused by the time you reach Jupiter. Wish you had a map, eh? let’s compare that to taking somebody DOWN! so you shift, and he misses, but you miss. there is amazing confusion in a fight. So you have to make a map. You have to make it with your experience. but you know about shifting from Tai Chi. You find arcturus by your knowledge of what and where the other stars are. and you navigate to the final strike and takedown. a method for navigating the body. and the certainty that martial arts bring. 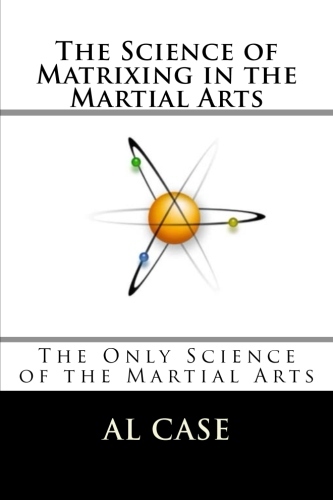 because it can be applied to ANY martial Art! You learn how the body works. You learn how techniques work. and…and it just gets better. Better Take a Knife to a Gunfight! Truth about People with Guns and Martial Arts! I came across some AMAZING statistics! Maybe you even laugh at those pajama clad Karate fools. And I do mean stupid. The FBI compiled statistics on officer involved shootings. with at least SOME training. • And a whopping 52% (over HALF!) were killed from 5 FEET AWAY OR LESS. were shot with their own guns! And a high percentage of officers never even had a chance to align their sights. as in didn’t know a martial art. has a BETTER THAN 50% CHANCE OF WINNING! and scrunching armed idiots into the ground. Diff between Monkey Boxing and Matrixing! 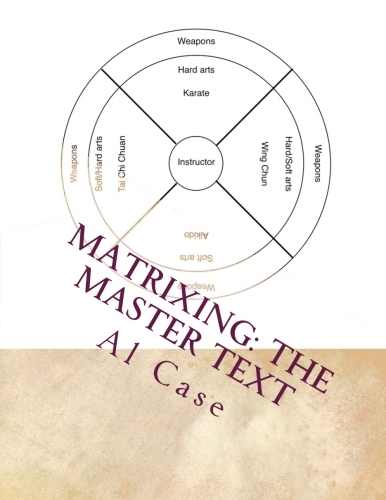 New Bruce Lee Book Released! 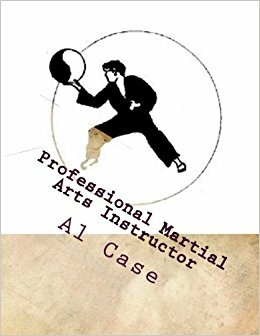 Bruce Lee versus Classical Martial Arts! 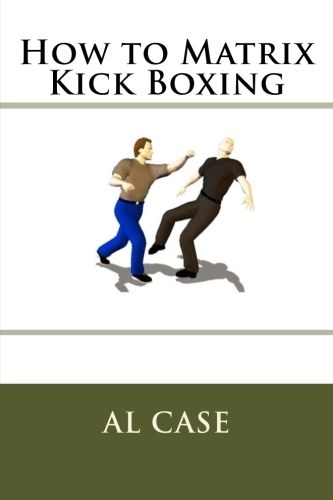 Book on Bruce Lee’s Martial Art of Jeet Kune Do.